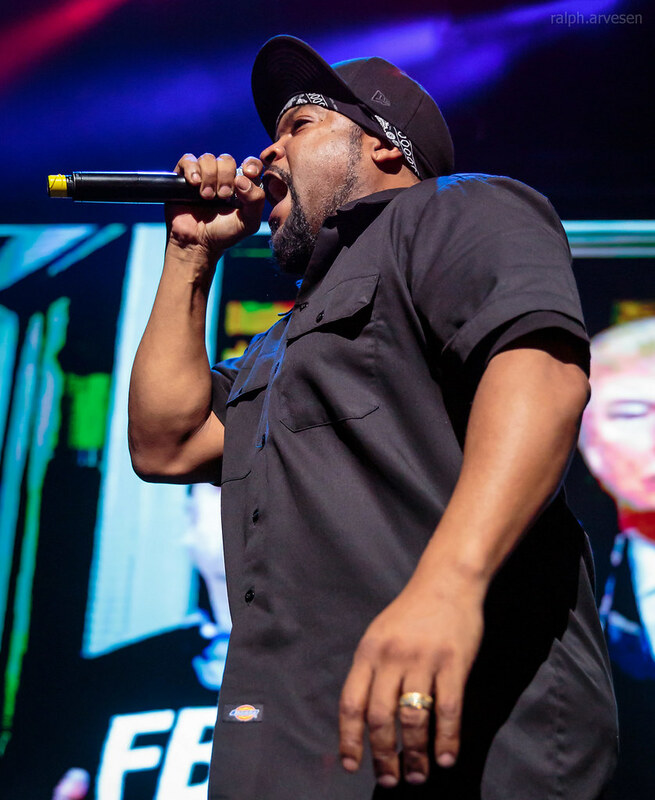 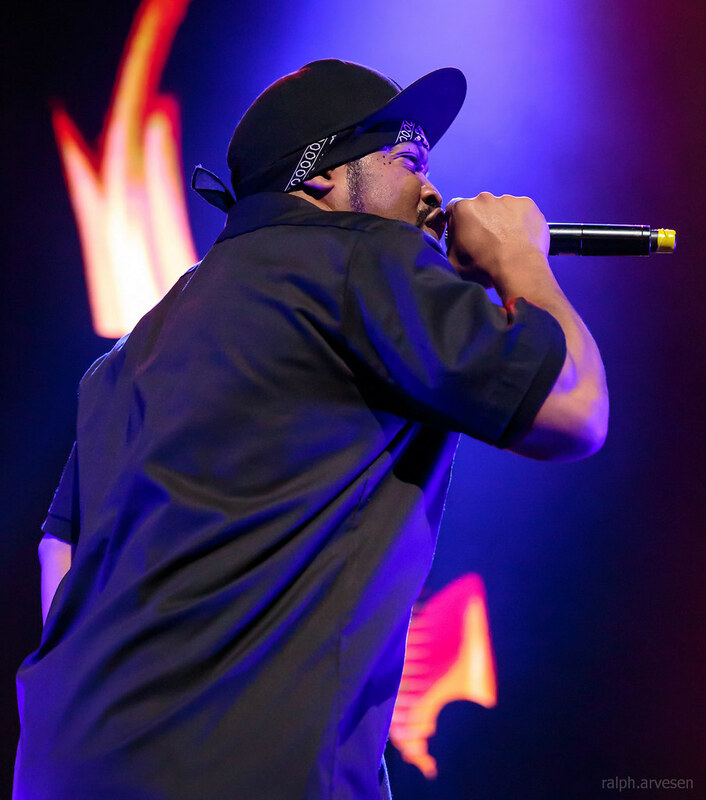 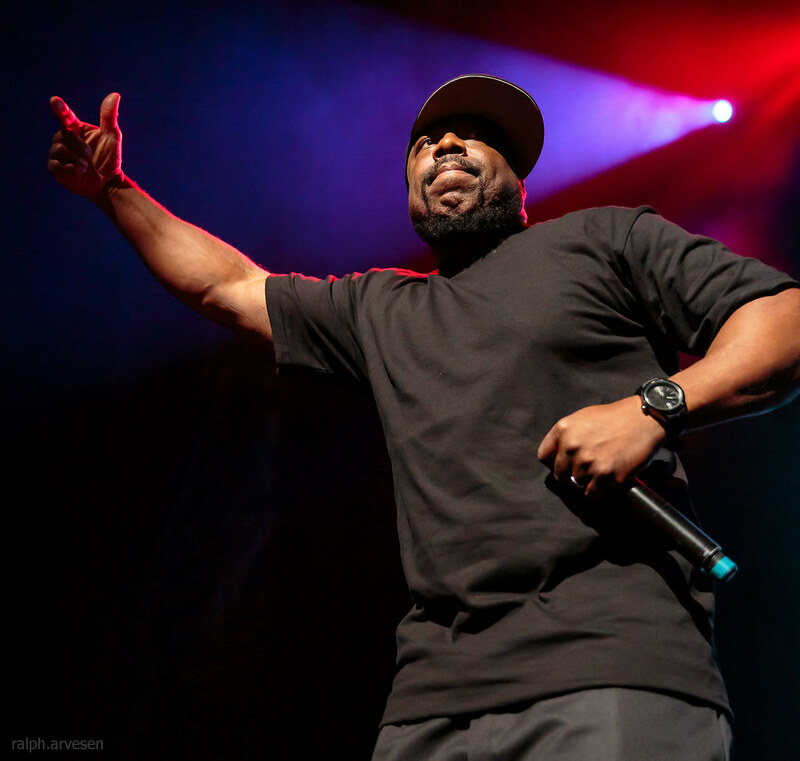 Ice Cube performing at the ACL Live Moody Theater in Austin, Texas on March 17, 2019. 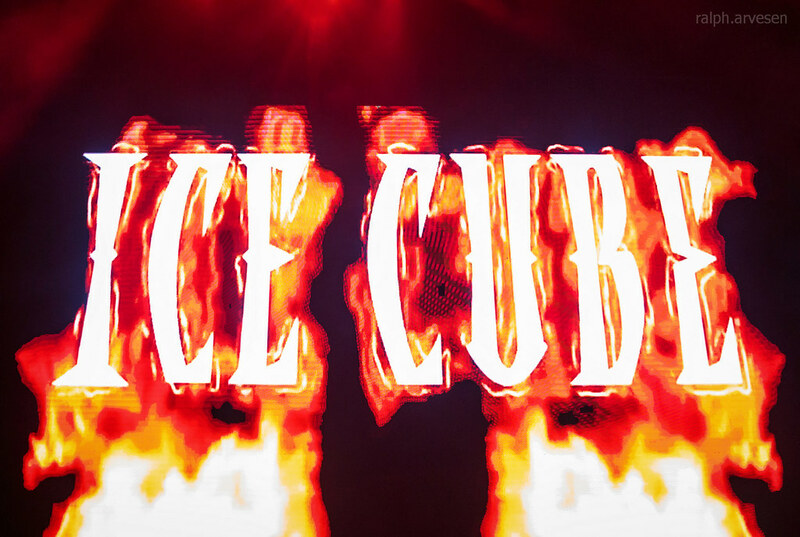 Indeed, growing up in crime and gang-infested South Central Los Angeles in the 1970s and 1980s, Ice Cube learned how to navigate a world where the lines between right and wrong shifted constantly. 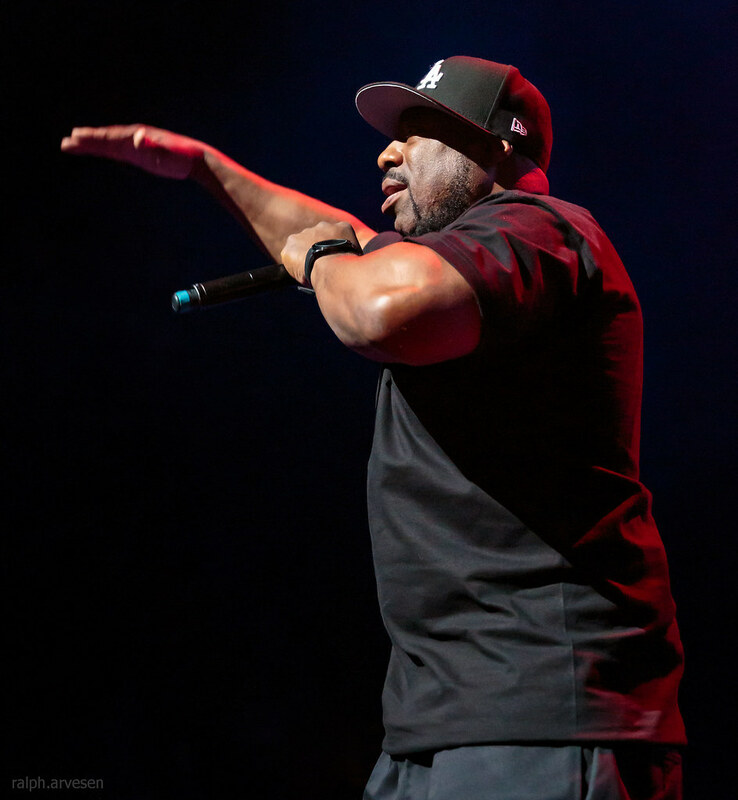 Equally importantly, the Los Angeles-based entertainment mogul also found a lasting way to present the comedy that exists in the midst of difficult situations. 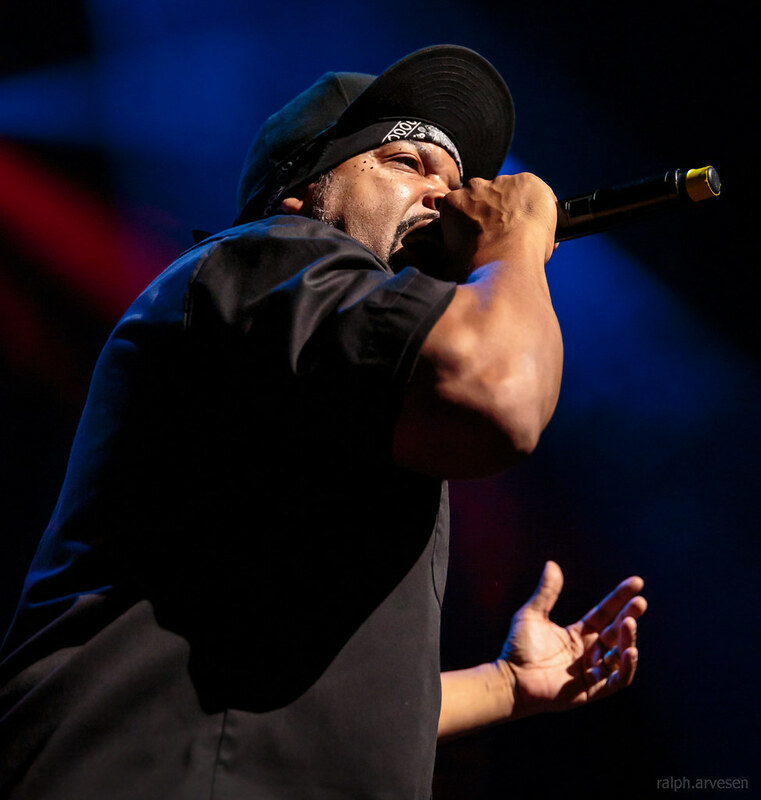 Ice Cube was the main act at the ACL Live Moody Theater. 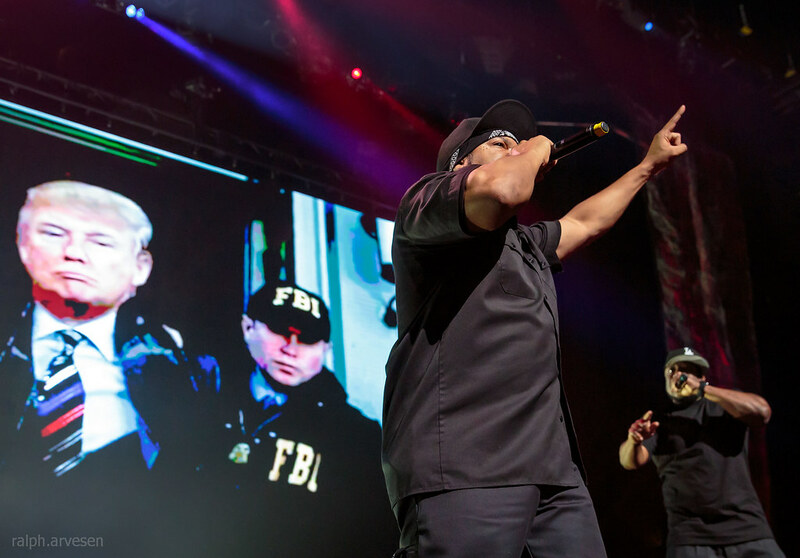 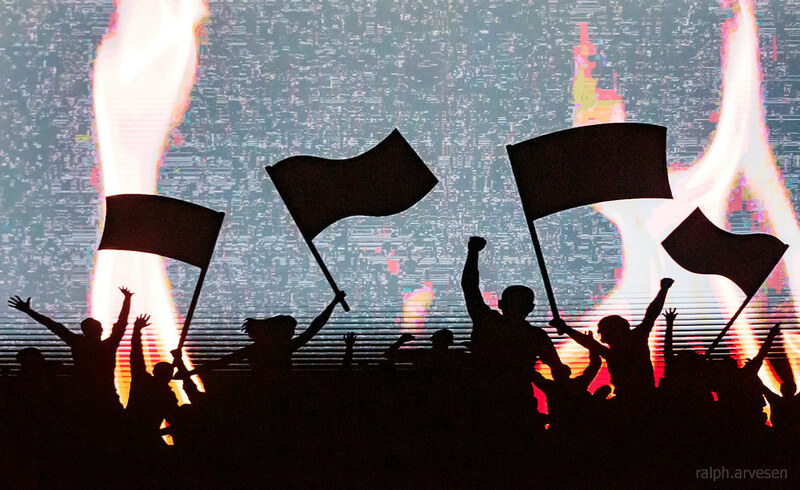 The band continues across the United States with the last stop at the The Forum in Inglewood, California on April 20, 2019.